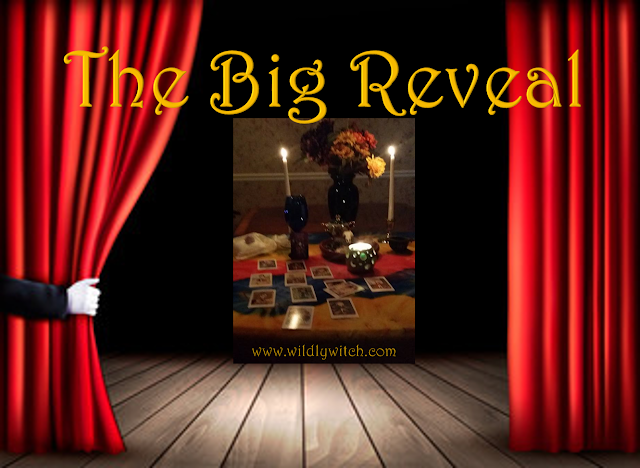 Here is the big reveal for Tarot Tuesday! 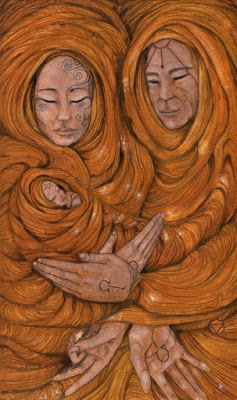 If you haven't chosen your card yet, please go to the Facebook page; ground yourself; then, choose the card that most speaks to you. Please choose only one card. I cannot emphasize that enough. If you're choosing more than one, you're defeating the purpose of "honing" your intuition. Hedging your bets with 2 or more cards is not the purpose of this exercise. Now, let's get on to the fun stuff! In the present position you have everything to gain with this card. You can get exactly what you want and are the center of attention in doing so. Little can be lost and consequences are few when you reach out to take what you want. If there are any downsides to The Sun card being in the present position, it is that secrecy is almost impossible. You must operate in a transparent manner. Everyone should be able to see what you are doing in order for your integrity to never be questioned. This is also a card about liberation and freedom. 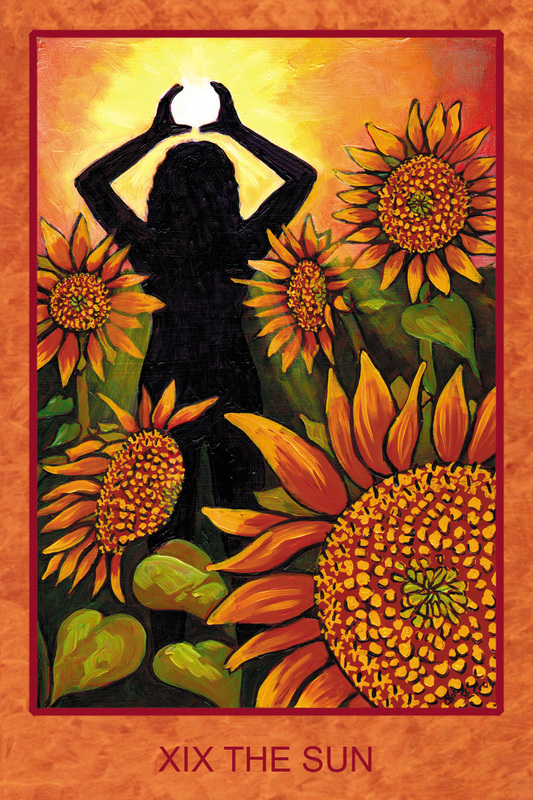 If you've been feeling shackled or trapped, this card is your message that now is the time to break free. Get help and support, if you need it. Sometimes, we're limited by our own "traps" and "chains." Look within, and use the energy of this card to soar to new heights. The general meaning of The Moon Tarot card in an upright position, is that everything is not as it seems. 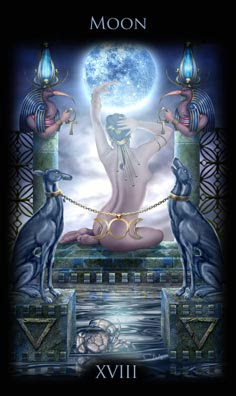 It is also the Major Arcana Tarot card of intuition. The Moons tells you that something about a situation or person in your life is not what it appears to be and you need to trust what your instincts are telling you in order to see past this illusion. The Moon also indicates that you should pay attention to your dreams as your subconscious may be bringing your attention to some information you’ve missed. The Moon can also signify that you are letting your anxiety or fear overwhelm you which may be having a negative effect on your outlook and causing you to suffer from mood swings, instability or insecurity. It can also represent a woman’s menstrual cycle. The Moon can also signify dormant insecurities or repressed issues resurfacing. The Moon Tarot card can represent underhanded or dodgy deals or illegal behavior. If it appears in this context it is a warning to clean your act up before your behavior is exposed. If you are awaiting a decision on something, The Moon indicates that the answer will either be delayed or be so vague it will add to your confusion rather than clarify matters. In the present position, this card bodes well for a project in which you are currently enmeshed. This is especially comforting if you are unsure of how you are being received or not comfortable working with certain people. This card appearing in your reading demands that you simply display your expertise and the drama will fade, the unqualified will be dismissed and the goal that is in place for all of you will be accomplished. If there is a downside here it may be in your expectations for getting credit. 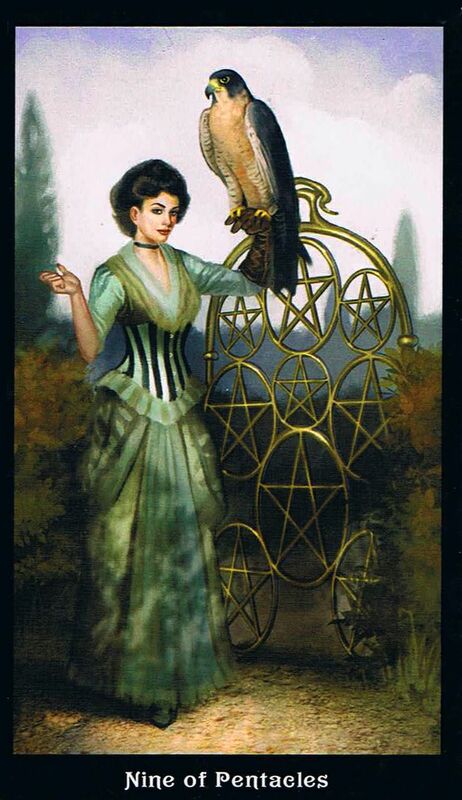 While everyone involved may be acknowledged, the Three of Pentacles in the present position is a card that privileges the group over individual accomplishments. Unless you are standing out and saving a project because of a great organizational skill or a superior competency, do not go into things looking for reams of credit for your efforts. Key Words: Apprenticeship, learning, studying, growing, hard work, commitment, building on success, collaboration, teamwork, determination, goals, dedication, quality, attention to detail, achievements, recognition. How did you do? Come join us on the Facebook page for discussion!